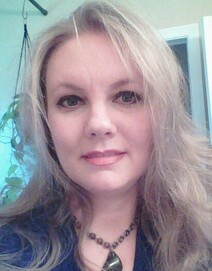 Hello, I am happy to have been helping clients and feel better about themselves for the past 11 years. I am highly skilled in the field of skincare and beauty services. I have WA State Esthetician and Permanent Makeup Licenses and also certified in the application of Eyelash Extensions. I always believe in providing each client with the highest quality possible and my undivided attention during their appointments. Meet Rachel, owner of Skin Savvy LLC! She is a double board certified master esthetician. 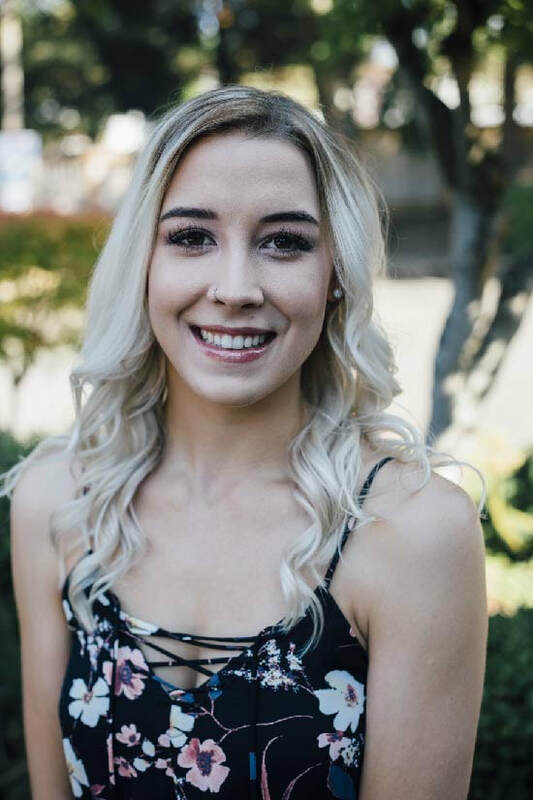 She discovered her passion for skin care while attending the most recognized esthetics and medical esthetics academies in Washington State, Euro Institute of Skin Care and Washington Laser Institute. Rachel is a result driven individual and her goal is to make her clients feel happy, healthy, and confident in their own skin. When she’s not in the studio you can find her spending quality time with her husband and daughter.